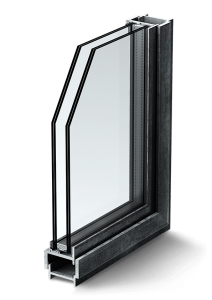 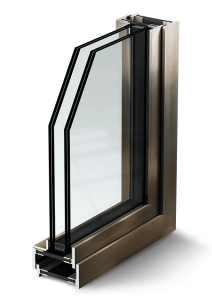 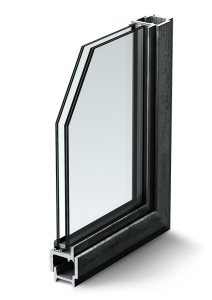 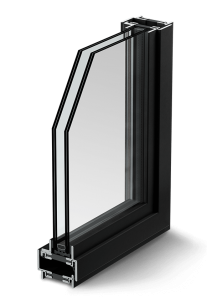 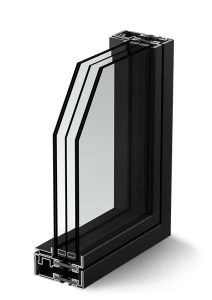 FerroFinestra, literally meaning “window iron”, stands for an accurate selection of hot rolled, cold formed and laser welded steel window profiles. 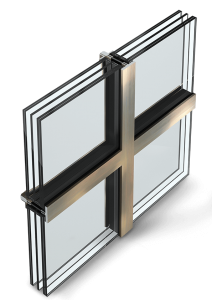 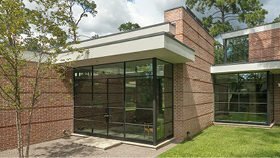 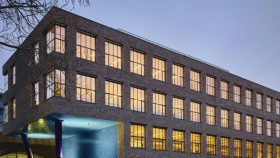 Steel windows have been, and still are, the preferred choice of architects. 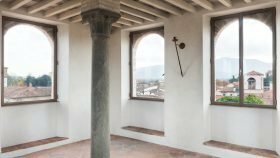 Especially when their function is not to close a hole in a wall but a significant contribution to the character and overall appearance of a building. 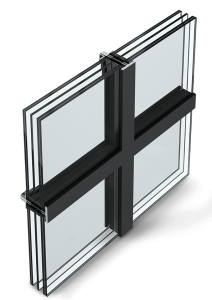 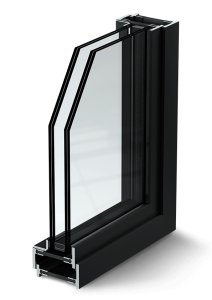 The minimalist aesthetics of solid hot rolled steel profiles and their ability to shape windows is unique. 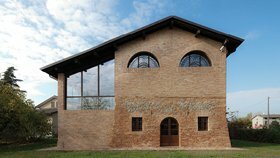 Their slender lines appear to lose weight and give lightness to the frames, emphasizing the transparency of a façade. This elegance is difficult to match with the bulky profiles of alternative materials.